SGX Day Traders: 2014 May 27-- #sgxdaytraders FA+TA pick Straco a potential bullish Technical Buy call. Please note that this counter is illiquid! 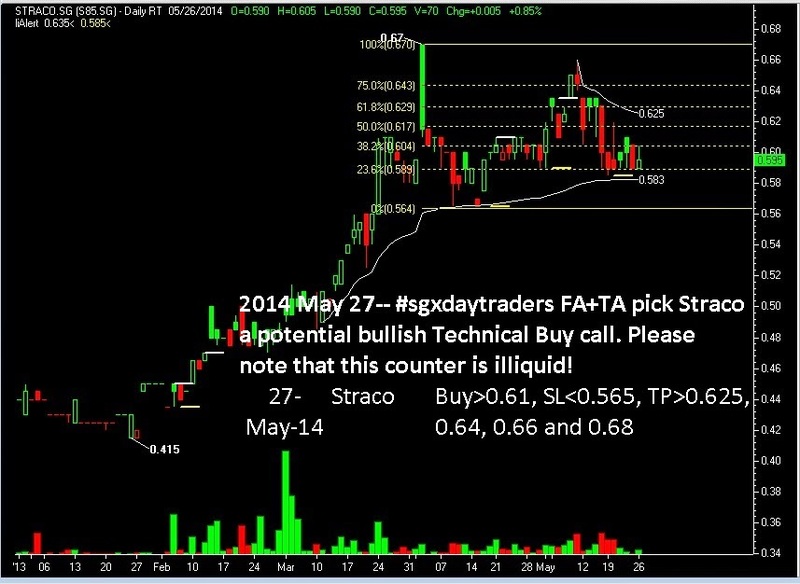 2014 May 27-- #sgxdaytraders FA+TA pick Straco a potential bullish Technical Buy call. Please note that this counter is illiquid!